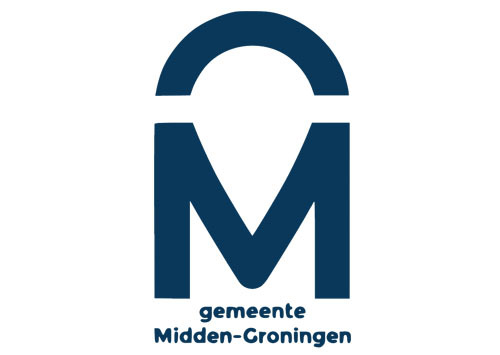 The Partnership Program offers international people living in the Northern Netherlands (Groningen, Friesland, and Drenthe) access to relevant information and contact details for a reliable network of service providers who offer services in English. The sectors include Housing Agents, Relocation Services, Home Services, Health & Child Care, Finance & Insurance, Legal & Payroll, Tax Consultants, Jobs & Career Support, Education, Travel & Leisure. Partners are listed on the IWCN website, with their logo, contact details, a short description, and a link to their website. The IWCN refers potential clients to Partners in response to requests via e-mail and telephone and from visitors to the IWCN. Partners’ company name, logo, description (max. 100 words) and contact details are included in the Welcome Guide to the Northern Netherlands. Partners have the right to refer to themselves as a “Partner of the International Welcome Center North”. Partners have the option to offer a workshop during business networking events organized by the IWCN (at least 1 every 2 years) to profile their services. Partners can attend Partnership events organized by the IWCN (business to business, business to internationals and business to supporters and founders of the IWCN). Partners will receive a report containing a list of the municipalities in which internationals live or work and how the international community has grown in the preceeding years such that partners can adjust their corporate or marketing strategy appropriately. Partners can request that a short description of their events be placed on the online IWCN event calendar. Partners can request that their news items be placed on the IWCN website. Partners can ask the IWCN questions and request information regarding public and private services to internationals, companies and knowledge institutions. Adhere to the relevant laws and regulations regarding the offered services. All relevant company information must be in English, including website and client services. A link to the International Welcome Center North website must be included on the Partner’s company website. Additional conditions may be added after consultation with partners. The Partnership commitment is effective for two years from the desired date. The fee for a company or organization is €1,250 per year, and the fee for a “ZZP” (freelancer/sole trader/consultant) is €500 per year. The fees will be billed in two yearly installments. The fees help support the information and referral service as well as the social activities of the IWCN. If you are interested in joining the IWCN Partnership Program, please send and e-mail to “partnership@iwcn.nl” and we will contact you as soon as possible.